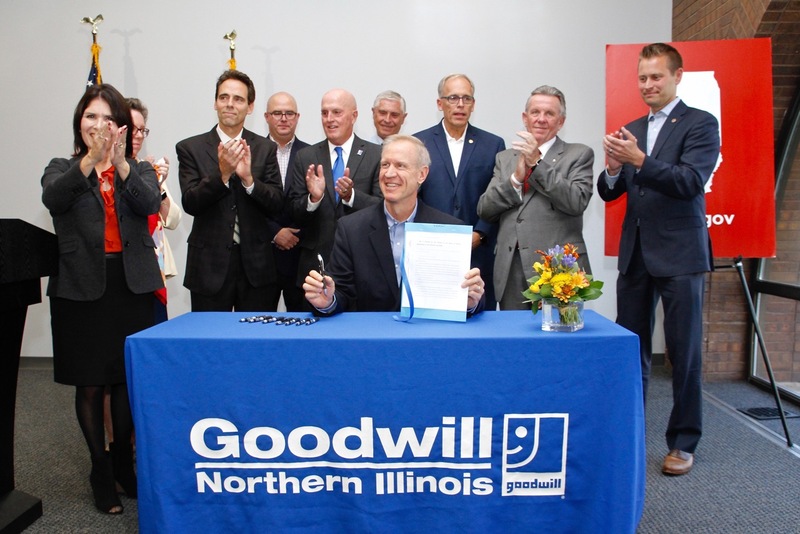 (September 22, 2017) ROCKFORD – Illinois Governor Bruce Rauner visited Goodwill Industries of Northern Illinois in Rockford, IL last week to sign House Bill 2527, which will allow for the creation of an Excel Center in the state of Illinois. 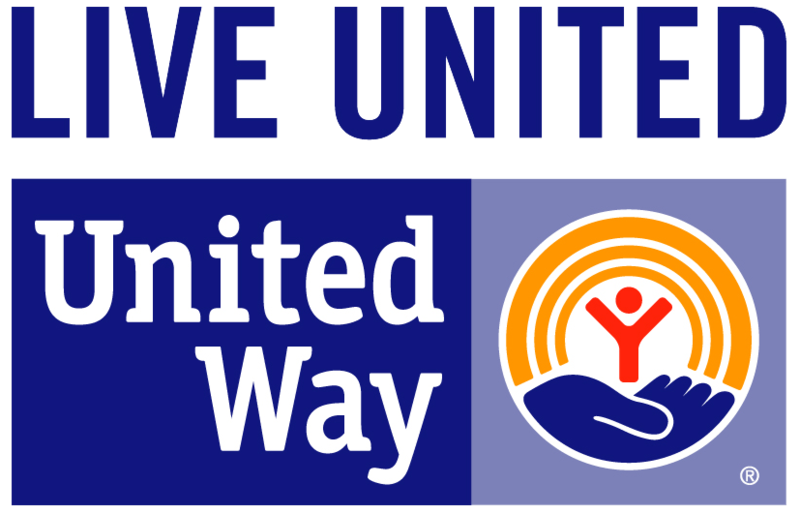 The bill was a bi-partisan effort and was co-sponsored by State Representatives John Cabello, R-Machesney Park, Litesa Wallace, D-Rockford, Bob Pritchard, R-Sycamore and State Senators Dave Syverson, R-Rockford and Steve Stadelman, D-Rockford. 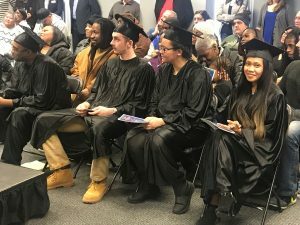 graduates earn industry recognized credentials, college credits, and have access to coaching and supportive services such as transportation assistance and on-site child care. “We are proud to become the sixth state to enact legislation that will allow for the Excel Center concept to be implemented in the State of Illinois. 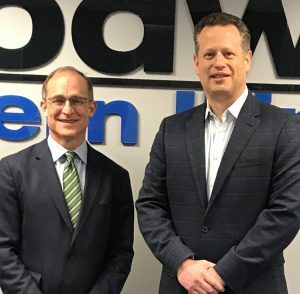 The next phase will be to secure funding to make it a reality; however this is an extremely important first step.” Sam Schmitz, President of Goodwill Industries of Northern Illinois, said. This legislation brings the opportunity for Rockford and the State of Illinois to address educational disparities and spur economic growth. 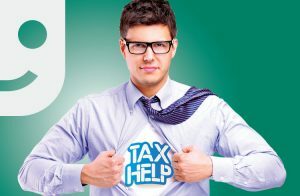 Partners in the development of this legislation include Goodwill Industries of Northern Illinois, Rock Valley College, the Regional office of Education, the Illinois Community College Board, and the Illinois State Board of Education, Transform Rockford, the Rockford Chamber of Commerce and many other supporters.